It was recently rumored that Level-5 was going to revive one of their franchises, and while their previously released classics will have to wait, a canceled game is getting a second chance. 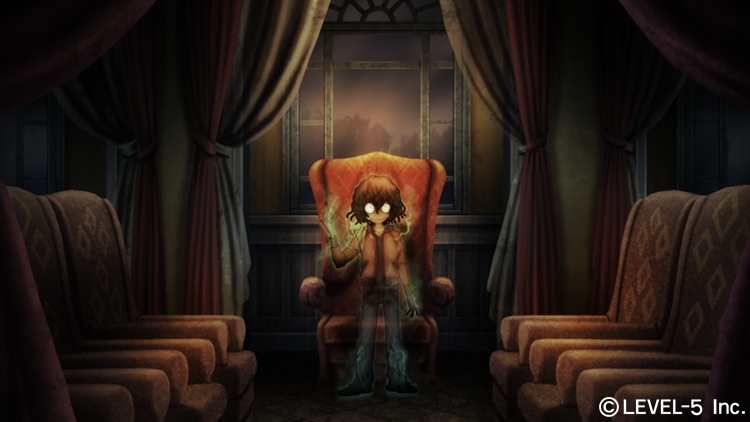 Back in 2008, Level-5 announced Ushiro for the PSP, and unlike the other games they had made, Ushiro was a horror game. Typically Level-5 leans towards adventure and fantasy, so it will be interesting to see them work on something different. Despite never releasing for the PSP, a light novel and a manga series for Ushiro was released in Japan, so if the game does well enough in the West, we may see those coming to the states. Ushiro has been announced for the Nintendo Switch, and it will be exciting to see how Level-5 handles a horror game, with their charming art style.